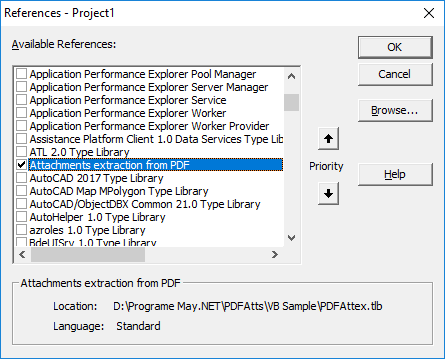 With version 3.24.1. some extensions and improvements have been made that are not directly on the user interface visible and affect all versions of the printer driver. 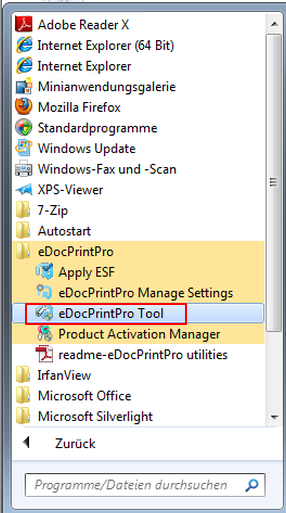 ESFX – new file format for the profiles: All printer driver settings can be saved as a profile and retrieved when needed. 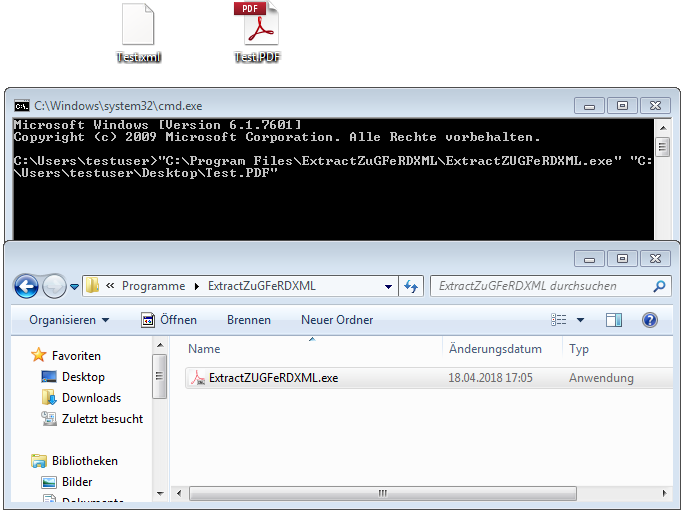 So far, the ending ESF was used. 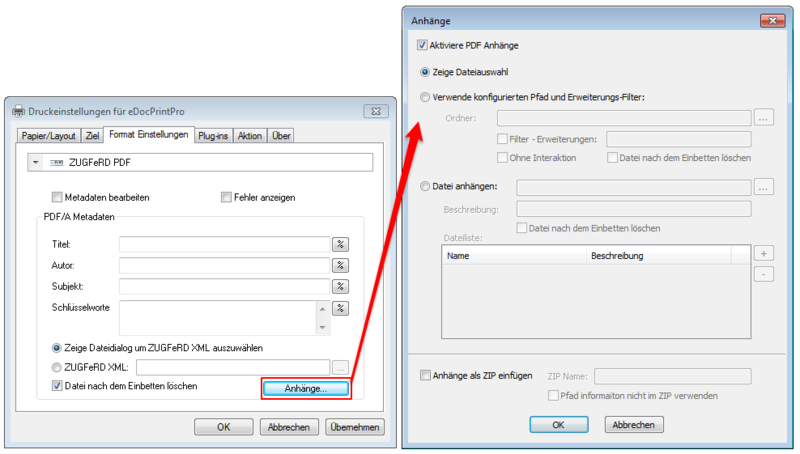 The profile data generated via the user interface, as well as those that could be created through the SDK were not compatible due to historical reasons. 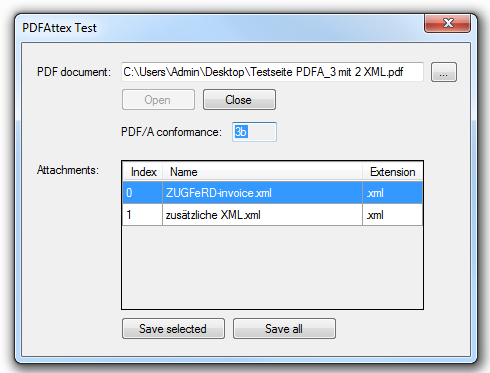 That is why we have implemented a new unified XML data format with the extension ESFX. 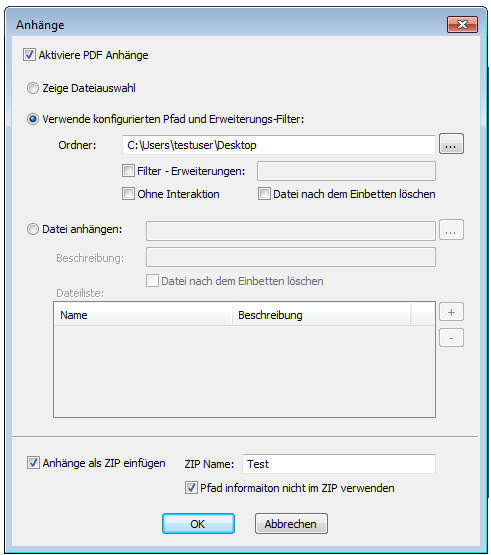 This is now compatible between User Interface and SDK function. 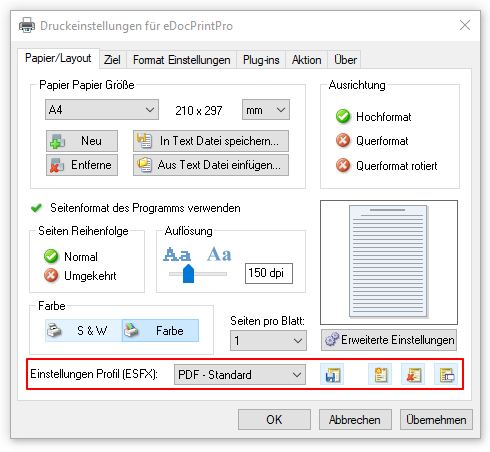 Similarly, the profile function was to User Interface and SDK been enhanced that now all settings eDocPrintPro add-ons – PDF / A-1,2,3 ZUGFeRD, FLASH / SVG, and configuration of the plugin chains stored in the profiles and reloaded. 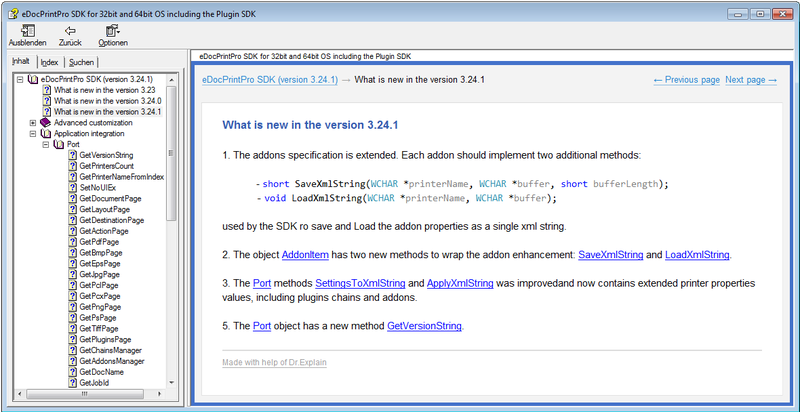 SDK Extensions: Saving and loading the add-on settings as XML. 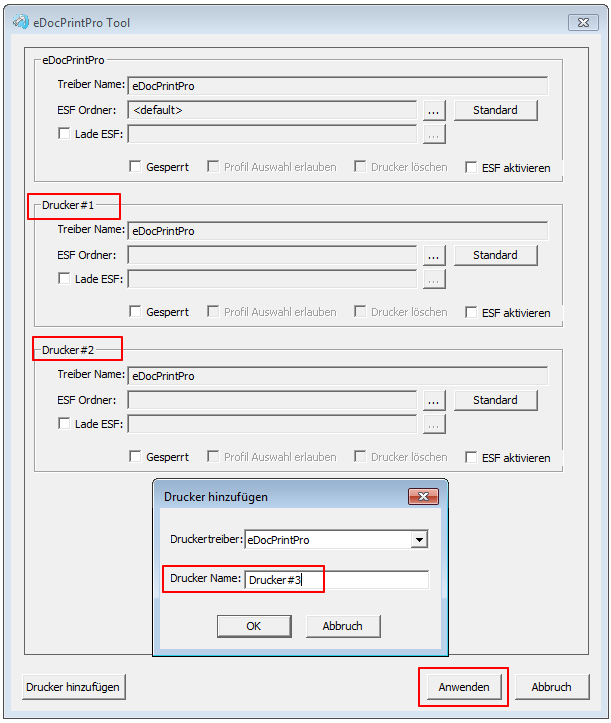 Function to save all settings of the driver as XML (ESFX) and load again. 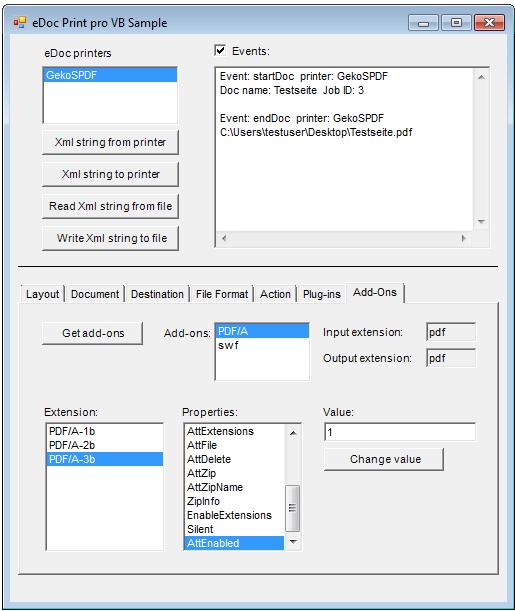 Speed optimization in the communication of SDK with the Printer Driver. 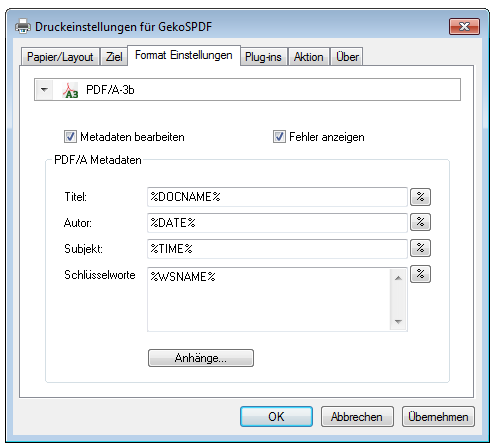 Possibility for PDF / A-3 – enable / disable the option to query the attachments via SDK. 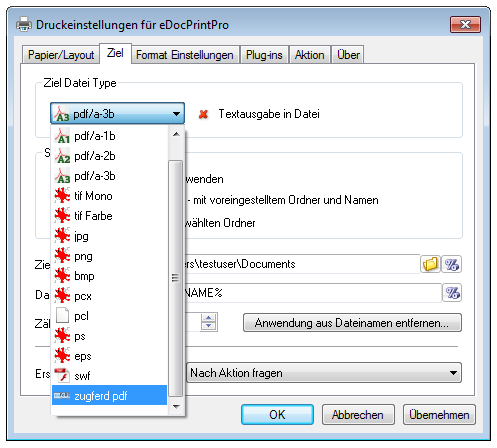 Function to determine the version number of the installed printer driver eDocPrintPro.